Author: Quindlen, Anna Set In . . . 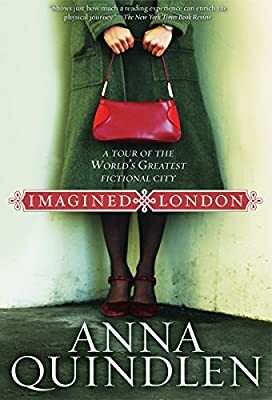 Description: Anna Quindlen first visited London from a chair in her suburban Philadelphia home—in one of her beloved childhood mystery novels. She has been back to London countless times since, through the pages of books and in person, and now, in Imagined London, she takes her own readers on a tour of this greatest of literary cities.